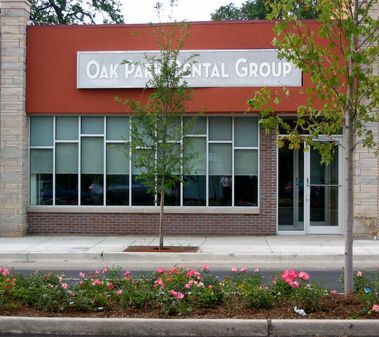 At Oak Park Dental Group we want to make you smile! An attractive smile is a symbol of vitality, health, success, youth, and friendship. A smile is important in your personal, social, and business contacts. Our mission is to help you attain and maintain a happy, healthy smile.